They were fast, efficient and courteous! Great service! Happy. 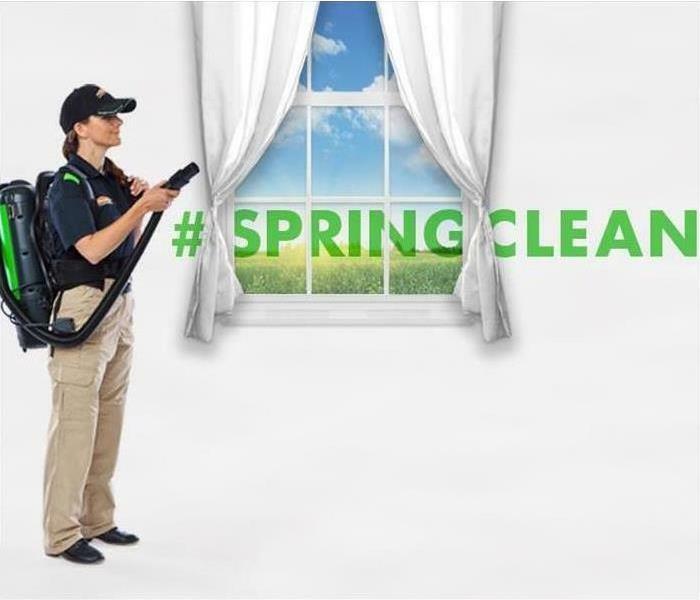 Spring Cleaning Tips For Your Home!